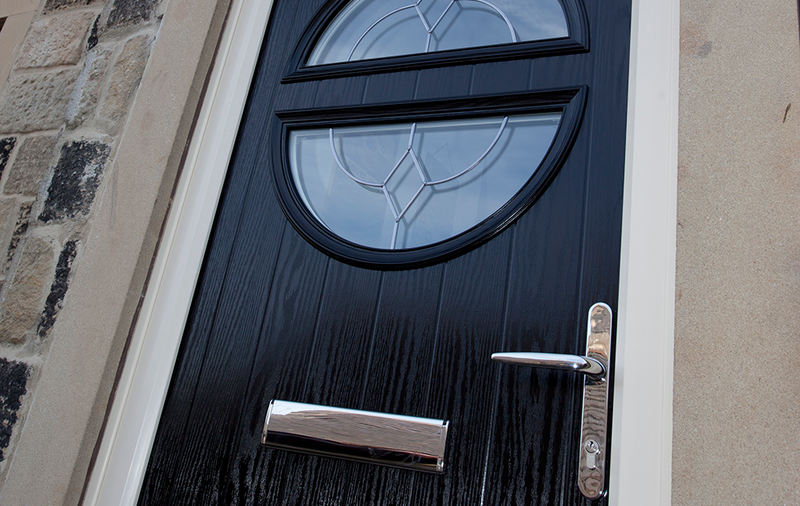 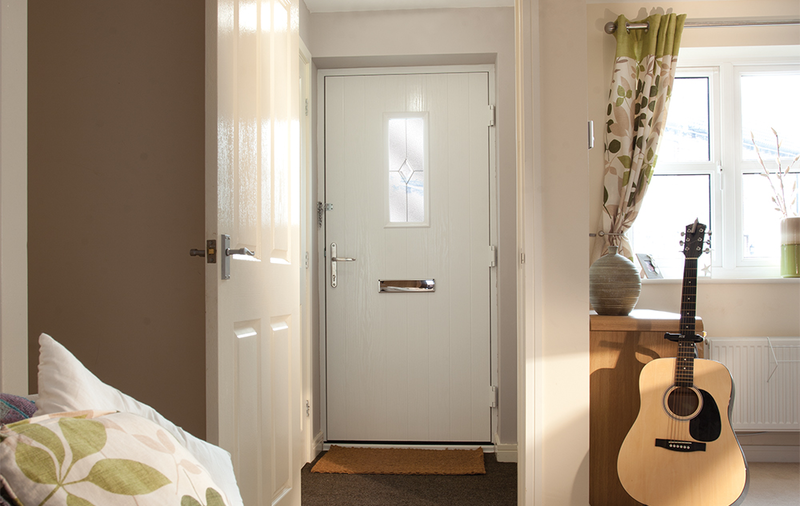 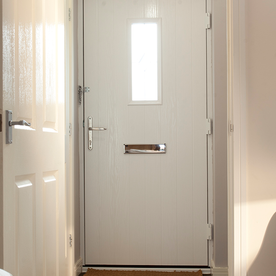 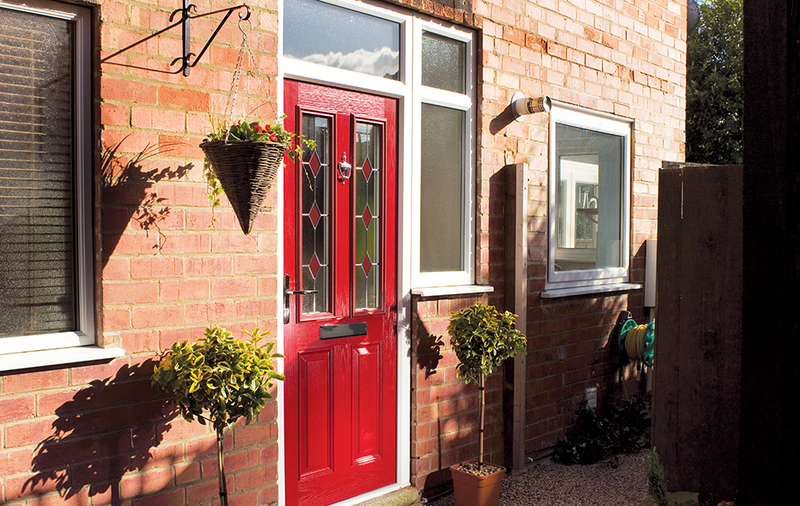 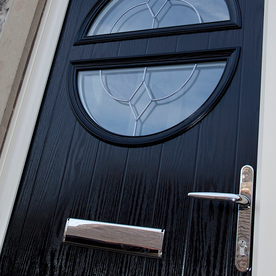 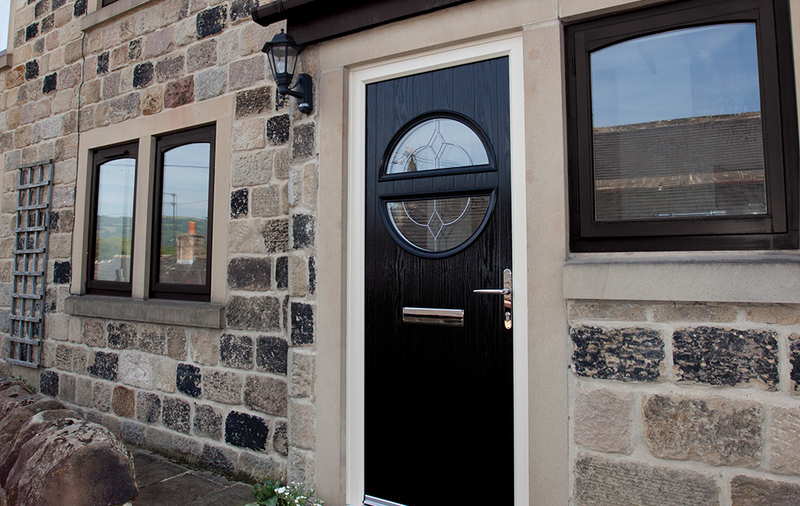 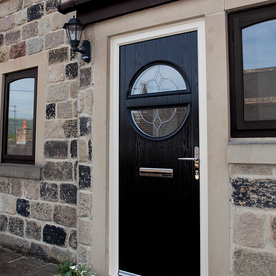 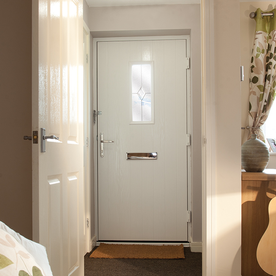 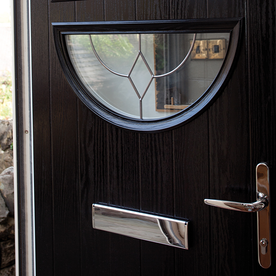 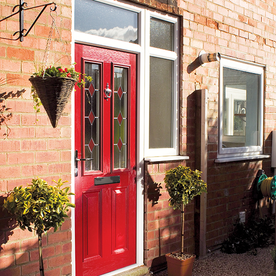 For the very best range in secure, quality doors, look no further than Cardinal Home Improvements. 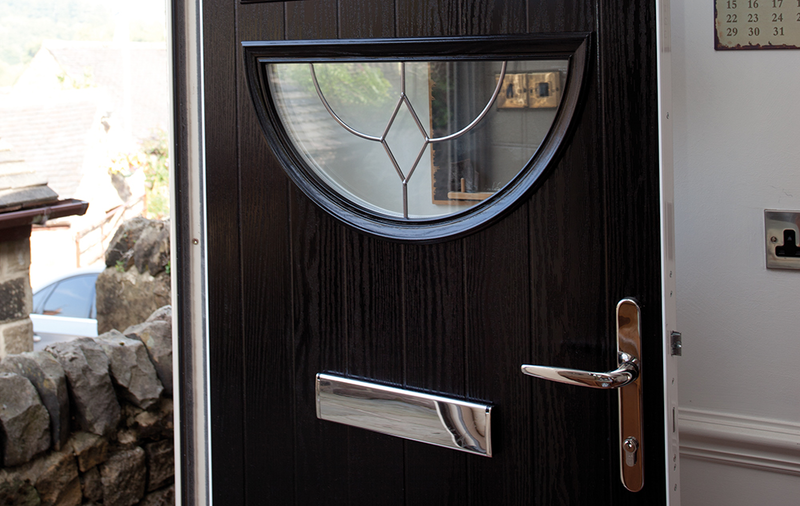 We offer a no obligation quotation service on all of our doors and our expert fitters have 60 years combined experience in the home improvement trade including door delivery and installation. 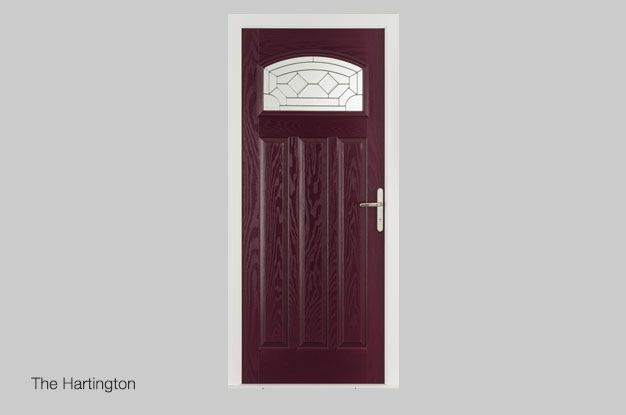 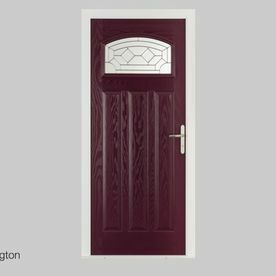 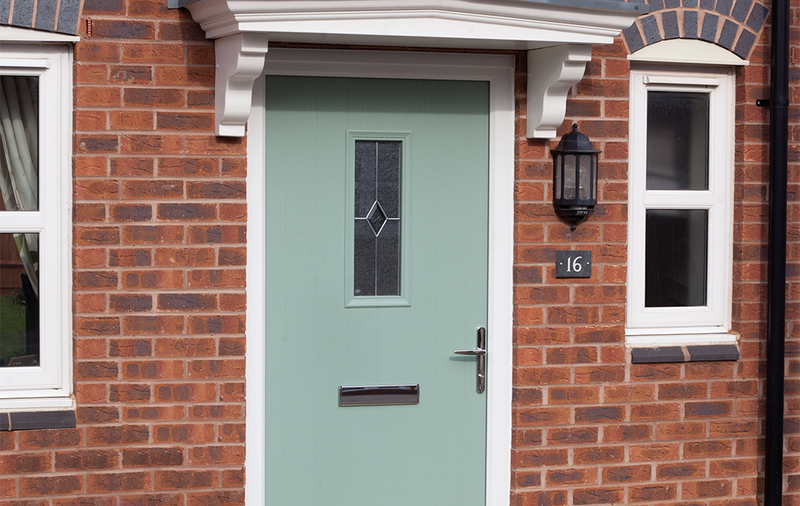 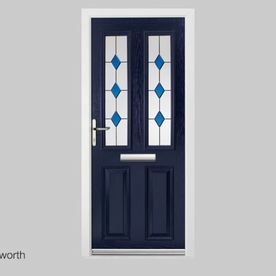 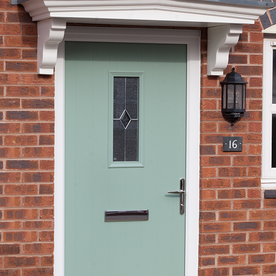 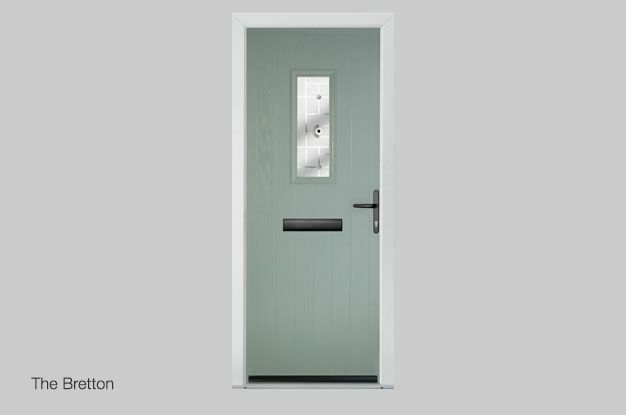 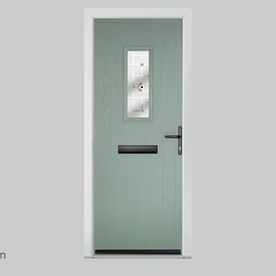 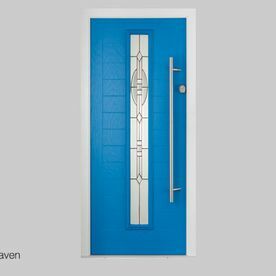 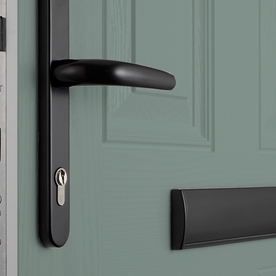 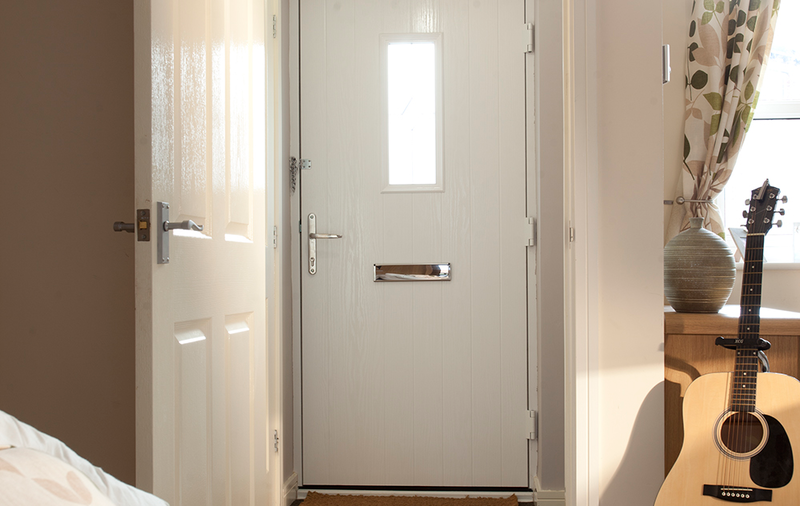 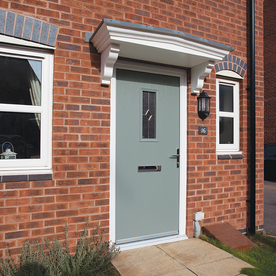 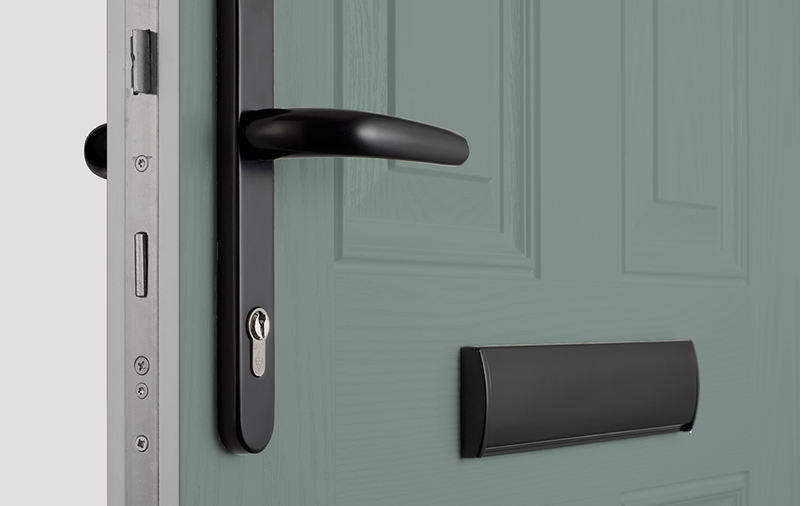 Our reputable name in West Midlands door fitting has ensured we’re qualified to answer your most pressing queries, from the cost of supplying and fitting doors to any door maintenance and door security questions. 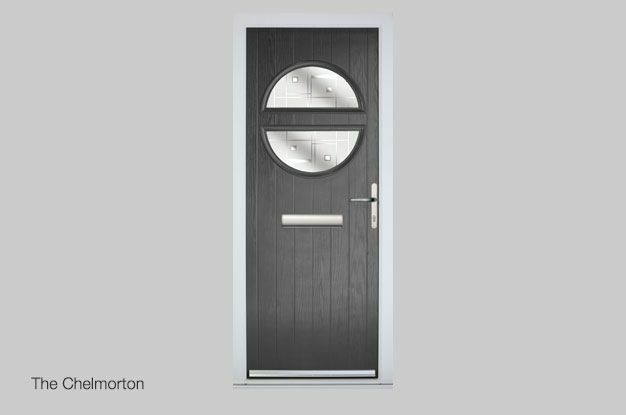 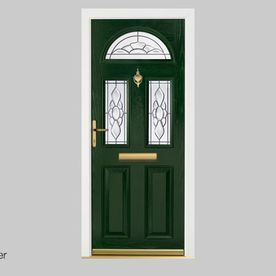 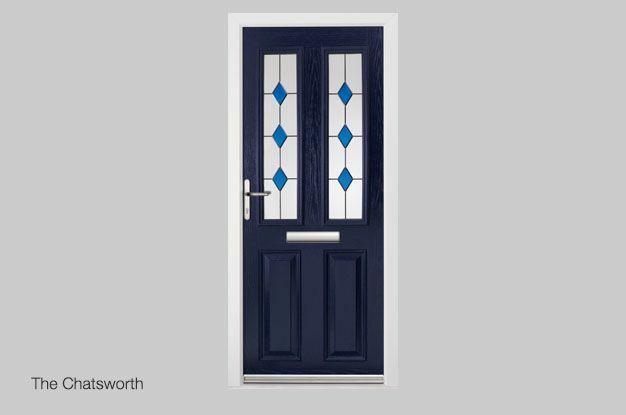 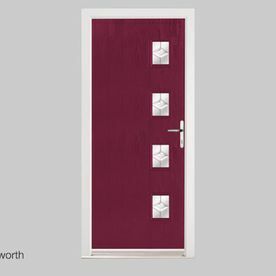 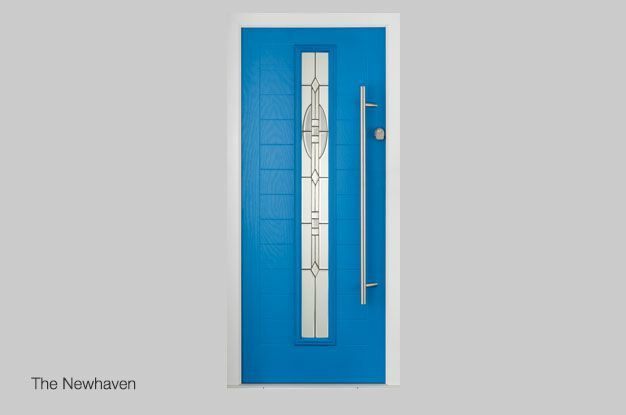 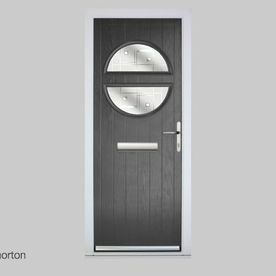 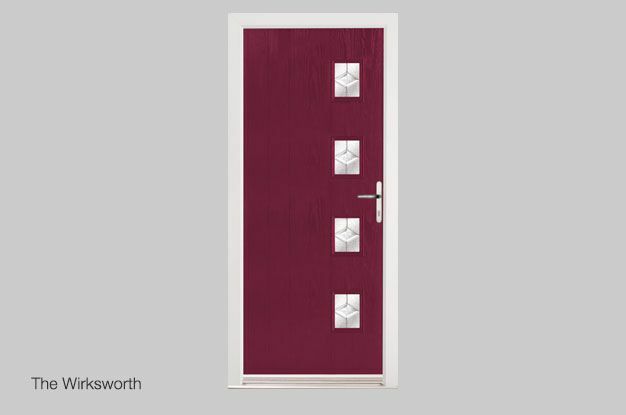 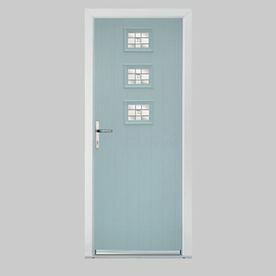 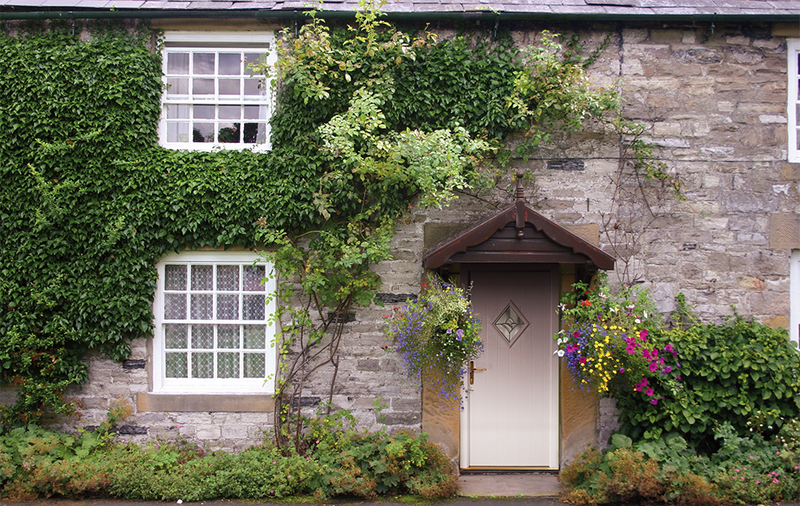 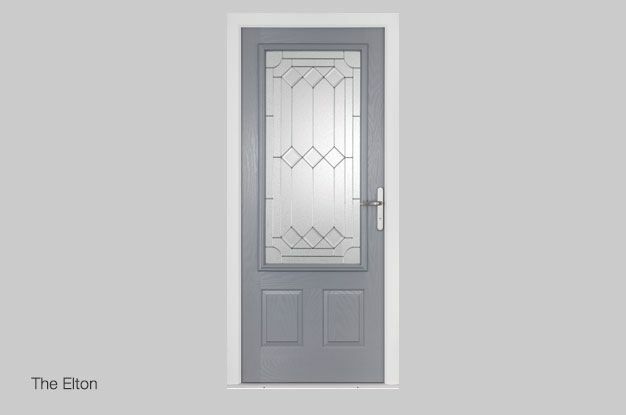 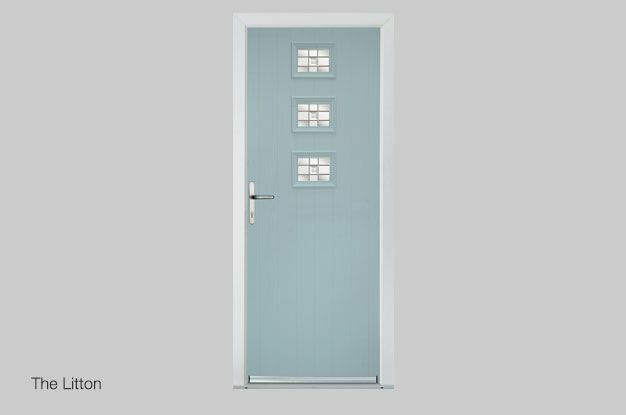 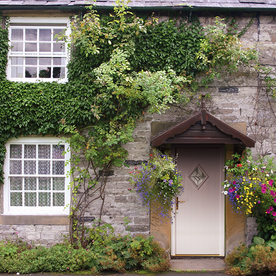 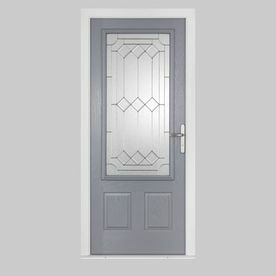 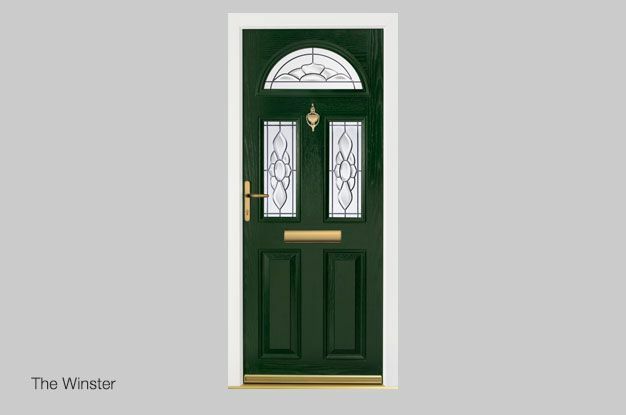 Remember, if you’re having new doors fitted, it’s just as important that the style of door you are interested in is not only secure but energy efficient. 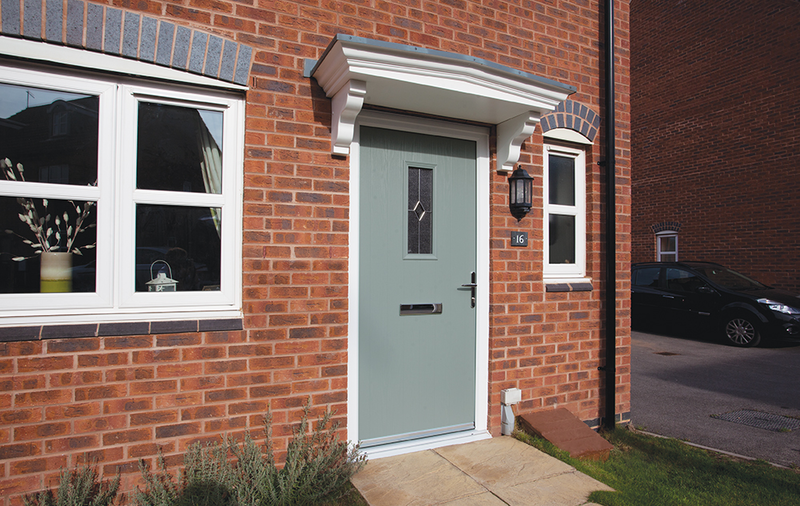 Our excellent range of doors, from traditional solid doors to contemporary bi-folding models, all include the latest thermal insulation technology, providing your home with a warmer, quieter and maintenance free product that will mesh perfectly with your home’s unique style.